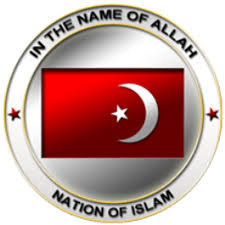 WASHINGTON—With anticipation, steely determination and focus by activists, organizers and Nation of Islam Believers around the country—led by the tireless work and unceasing travel, vision and determination of the Honorable Minister Louis Farrakhan—mobilizing for “Justice Or Else!”, the 20th anniversary of the Million Man March, was intense. Plans for the gathering started after an April announcement by Min. 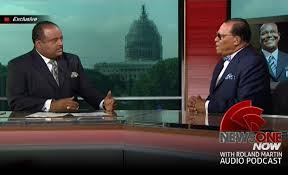 Farrakhan that it was time to return to Washington, D.C. Yet in a few months, with no corporate sponsors, no huge national political backers, few establishment endorsements, and no mainstream media help, the U.S. Capitol and down the National Mall Oct. 10 were filled with throngs of people. They were drawn by a call to stand against pervasive racism and injustice with the invitation extended to Native Americans, Latinos, veterans and women to stand against oppression. 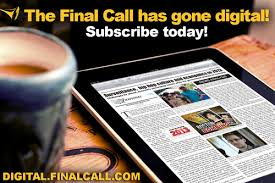 Urban News Service put the number at hundreds of thousands and some estimated a million people and upwards. With substantial construction underway on the National Mall there was spillover onto side streets. It was an incredible gathering that was peaceful, loving and the beginning of a movement. The #justiceorelse hashtag trended across social meeting on Oct. 10 and for days after the gathering. Now on the ground work begins and people are eager to get started. 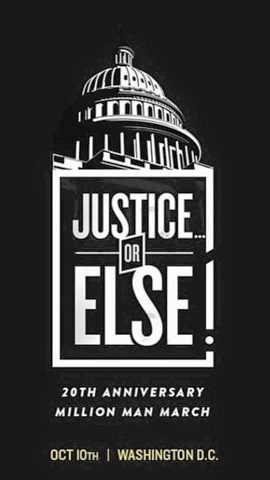 Join the movement at www.justiceorelse.com. Look for more photos next week. 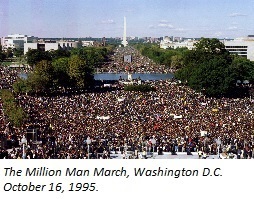 As the 20th Anniversary of the Million Man March draws nigh, from the halls of power and policy to the streets of major American cities, a cacophony of media voices, political pundits, and frontline protesters continue their boisterous clamor over the application of justice in the United States. 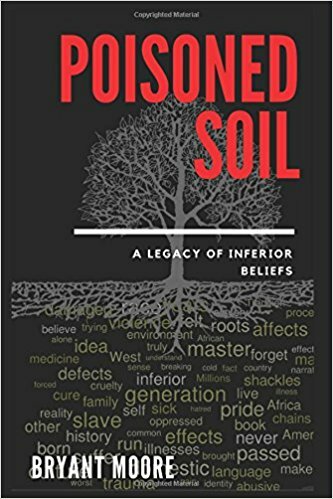 In nearly every state of the union, amidst the mass incarceration of Blacks and darker skinned people, paramilitary policing procedures, and the tyranny of suppression, Black Americans, and others sharing similar experiences, have now entered the valley of decision between which stands the final choices of either a promised land, leading to meaningful change, or a wilderness of an unsustainable business as usual. 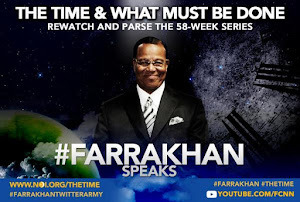 Within this context, and for over 40 years, the Honorable Minister Louis Farrakhan has worked tirelessly for the liberation of our people, all the while sharing the tried and tested methods of his teacher, the Honorable Elijah Muhammad, giving us an example of success, empowerment and independence. 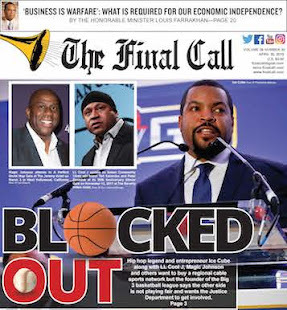 However, while holding the old adage true: “You can lead a horse to water, but you can’t make him drink it,” the individual choices and decisions Black America has embraced since 1975, have proven not only Minister Farrakhan’s words truthful, but also prophetic as worsening conditions continue to undermine Black communities at a faster pace. 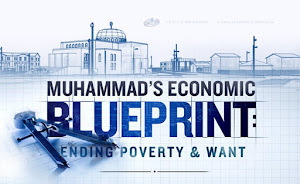 Consistently warning that a war on Black youth is being waged from the highest levels of society and government, the minister, and those with him, have been crisscrossing the country since the 1980s, alerting Black communities not only to the dangers facing them, but also to tangible self-help programs that will lift them from their overall conditions. As the masses of Black people continue suffering from violence, uncertainty, and an increasingly overt and hostile form of racism, it is laziness, jealousy and envy, particularly among critics in the Black leadership class, who prevent or slow the successful implementation of effective solutions. Like today, a little over 100 years ago, Black activists pressed for justice through protests, rallies, appeals to white philanthropy, and through the formation of organizations, advocacy for justice and equal treatment within American society. Spawned from the tyranny of the blatant injustices and humiliations associated with the 1896 Plessy v. Ferguson Supreme Court decision, the denial of voting rights, and widespread lynching throughout both the North and the South, men such as William Monroe Trotter, Charles Edwin Bentley, Fredrick L. McGhee and W.E.B. DuBois, founded what would become known as the Niagara Movement to counter the work of Booker T. Washington, who emphasized self-help, education and entrepreneurship more than he vocalized opposition to southern segregation and Jim Crow racism. 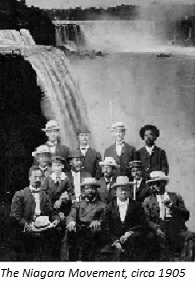 The Niagara Movement, which at that time, called for radical changes by demanding social, economic and political equality between Blacks and Whites, subsequently engaged in a ‘battle royal’ of differing agendas where Black leadership, backed by white benefactors, newspapers and politicians, vehemently denounced one another over methods and ideology. 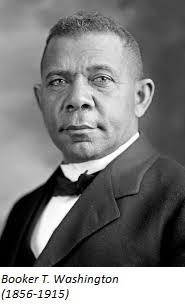 Fostering conflicts and divisions, thereby preventing a unified effort between the northern based Niagara Movement and the southern based efforts of Booker T. Washington and his associates, the public tearing down of each other weakened their collective impact and fractured their ability to fulfill their overall goals independent of white tutelage and control. As the Niagara Movement began its dissolution from internal disagreements and external manipulation, the NAACP was founded shortly thereafter in 1909, after deadly race riots erupted a year earlier in Springfield, Illinois. Set up and financed by white liberals and northern Jews, the activism and resources placed behind the NAACP deemphasized Booker T. Washington’s approach in favor of non-economic liberalism where concerns centering on social and political inclusion outweighed the virtues of land ownership, entrepreneurship and economic independence. As Washington’s philosophy of building an independent and self-sustaining infrastructure gave way to a civil rights agenda dependent upon white patronage and philanthropy, the die was set for the next 100 years, and the producing ethos facilitated by Washington’s efforts eventually transformed into the consuming culture that dominates Black America today. Looking at our collective condition 106 years later, it is clear that any activity short of a do-for-self model will not adequately challenge the social, economic and political conditions of Black people. As internal and external factors fostered division and changed the trajectory of Black progress in the early 20th century, will Black leadership once again allow hidden hands to determine our next 100 years while our communities are devastated by the consequences of unemployment, the breakup of the family, and the dismantling of public education? 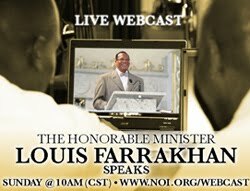 On both the national and international stage, the upcoming Justice or Else march on Washington D.C. represents the last stand of those embracing the dignity of self-determination; and for those who understand the big picture, our response to 10-10-15 will determine the destiny of Black America as the United States undergoes the greatest demographic shift in the history of its existence. 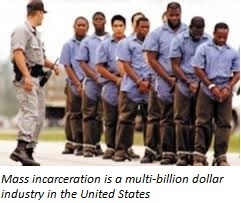 Having the potential to become a watershed event regarding real change, and with an annual spending economy of $1.3 trillion, Blacks can no longer dismiss the clear pattern of snares, traps and pitfalls obstructing our way to true social, political and economic liberation on the global level. While many will agree with the aim and purpose of the movement, as always, some will disagree either through ignorance of its intentions, from the fear of change, or because of satisfaction with the current state of affairs. Nevertheless, selling out the legitimate grievances of our people, in the name of backroom deals, subterfuge and the seeking of favor from the former slave masters and their children, will no longer be tolerated. Our time is now, and for the sake of our children and our children’s children, we will not be condemned as the generation that refused to lay a tangible foundation for their future. The only question is: Will you watch history unfold from the sidelines or will you become a part of the change that you seek?